Charge Up Midwest is a coalition of seven of the Midwest’s largest environmental groups banded together to advocate for electric vehicle deployment across the Midwest. 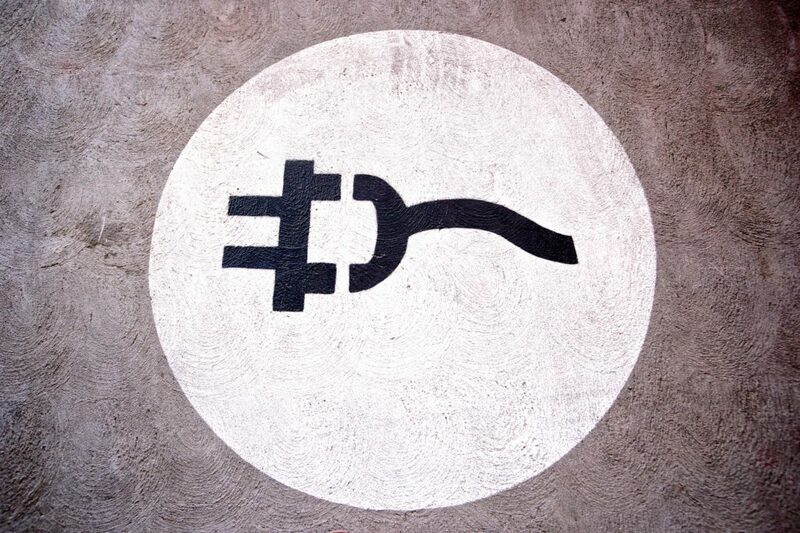 Charge Up is pressing utilities to expand charging infrastructure and advocating for money from the $2.8 billion Volkswagen emissions cheating settlement to be spent on electric school buses and public transit, which can play a key role in kickstarting electric vehicle deployment. Kelter sat for an interview to discuss the initiative, outline Charge Up’s vision for electric vehicles in the region, and discuss what that could mean for the smart grid. The interview has been lightly edited for length and clarity. Q: The hope with electric vehicles is that they can help balance the grid and be a benefit for everyone. The fear is that utilities won’t be ready for that influx of electric vehicles when they really come on. Are utilities in the Midwest ready for what’s coming? Right now, we’re nowhere near any kind of number of vehicles on the grid that would cause any kind of problems for the utility systems. In other words, there’s no upgrades needed right now to transformers or the distribution system or anything like that for electric vehicles. And we’re a very long way from that. But, if done right, we don’t think that you’re going to need a whole lot of improvements to the grid as much as you need to develop policies that encourage customers to charge their vehicles at night. We think most people will do that. We do need to make sure that that customers get price signals, where they can get great savings from charging their vehicles off peak. Q: Can you talk a little bit about the market for electric vehicles here in Illinois and how you see it developing? Members of the Illinois Commerce Commission seem concerned about potentially stranded assets. Well, right now there are no stranded assets because Illinois hasn’t really made an investment yet. But I think ultimately, you’re going to see auto manufacturers are ramping up their manufacturing of electric vehicles. There’s always a little bit of a chicken and egg question. And we believe that the best way to encourage people to buy electric vehicles is to make sure that there are charging stations, so that they feel comfortable that if they’re out and about driving their electric vehicle around town they need to get a charge that they can do that. Part of our goal our Midwest is to make sure that that infrastructure is in place. Q: Can you outline for me the idea behind Charge Up and how it got started? Charge Up Midwest started approximately a year and a half or two years ago, and the purpose of it was to try and make us a little bit more powerful in terms of resources to get electric vehicle charging programs in states around the Midwest. To help encourage and the development of the electric vehicle market. And you know the thought was that if we can get some of the environmental allies working together then we’ll do a better job and both commission cases and generally in promoting electric vehicle use in the Midwest. 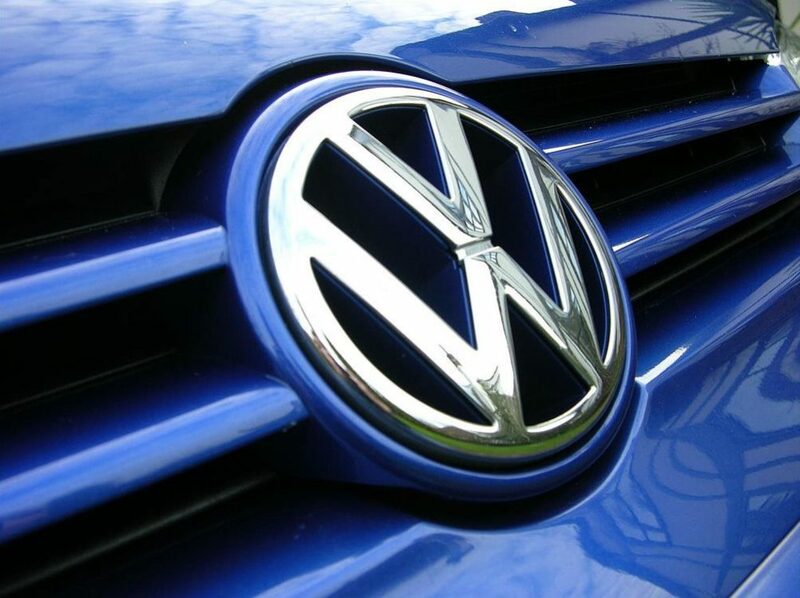 Q: One initiative is the VW settlement, but what other policy discussions has Charge Up joined? We’ve been particularly active in Ohio and Michigan, where states have been considering electric vehicle charging programs. A lot of our focus has been on developing public networks for electric vehicle chargers to address consumers concerns with range anxiety, and we’ve primarily focused on DC fast charging networks that allow people to drive long longer distances on freeways, but also on public charging stations programs. And to some extent on consumer refunds for Level 2 chargers for their homes. Q: What’s the long-term vision? If you’re able to encourage more people to buy electric vehicles and the market becomes more competitive, you’re going to drive both reductions in price and innovation. On the innovation side we hope that the battery technology will continue to improve and continue to make it easier for customers to drive greater distances without worrying about their battery running out of charge. Obviously with a better charging network and better technology and lower prices, we’re going to get a lot more electric vehicles on the road. Our goal is to also to have people charging those vehicles at night using wind power. And to some extent during the day using solar power.